List of all their latest coupons and in store only offers. 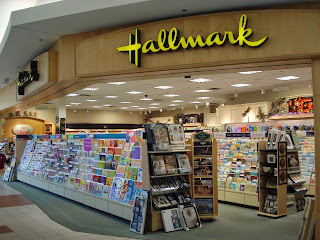 $9.95 with each purchase of three Hallmark cards (regularly $14.95). Print out the whole page. $14.95 with any purchase (regularly $24.95). Buy 1 at regular price of $2.99–$5.99, get 1 for 50% off (equal or lesser value)..
Print coupon and receive a $2 discount when you purchase two Hallmark cards.